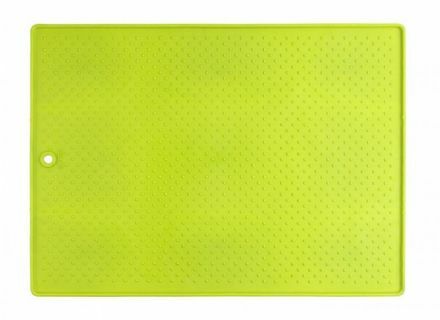 Dexas Popware Gripmat is a non-slip mat that fits under your dogs bowl. 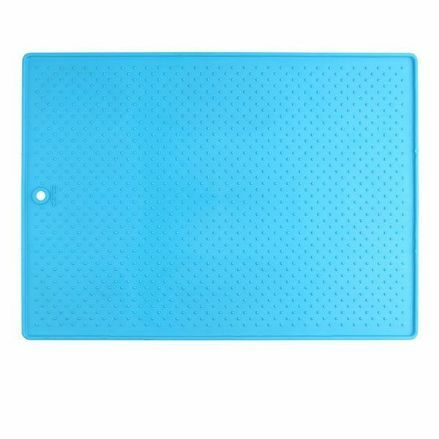 Available in two sizes and two colours, and dishwasher proof. 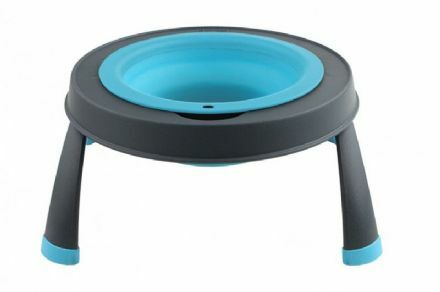 Dexas Popware Gripmat is a non-slip mat that fits under your dogs bowl. Available in two colours and dishwasher proof. The Dexas Snack-Duo bottle, for both water and snacks on the go. Popware Adjustable Elevated Dog Feeder allows you to increase the height of the feeder as your pet grows, giving them the correct posture to feed. 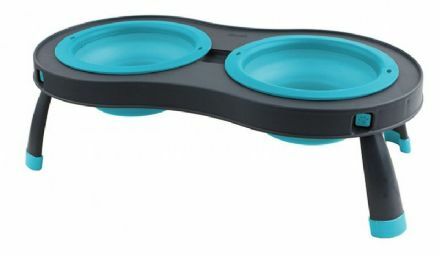 Hing dog bowls are bone shaped, non slip and dishwasher proof. They are available in a range of colours, giving the wow factor to compliment any home. Hing and Dexas Popware are two different brands of stylish, well designed dog bowls. Available in a range of colours, giving the wow factor to compliment any home. Hing Dog bowls are a bone shape and for the cats they are available in a quirky fish shape. Easy to clean and colours to suit any home. 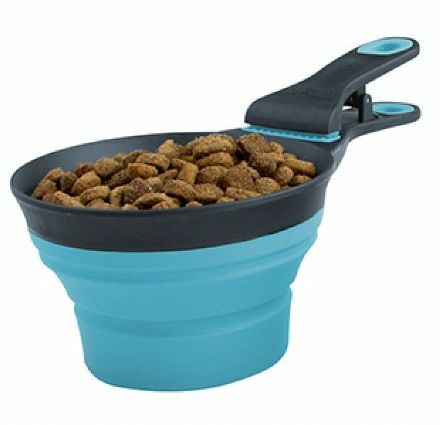 Dexas Popware foldable dog bowls are a brilliant idea for you and your dog whilst out and about. Pop them out when needed and just fold them away when you have finished using them. Once again they will compliment your home with the bright colours.